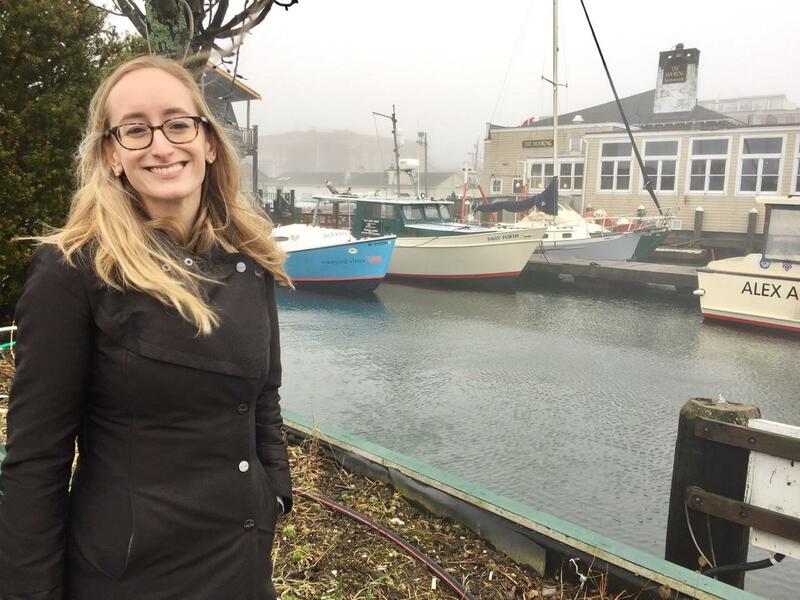 Natalie Parker, MPA '17, attended the International City/County Management Association (ICMA) Northeast Regional Summit in Newport, Rhode Island this April. Through summits and other opportunities, the ICMA seeks to create excellence in local governance by developing and fostering professional management to build better communities. Natalie reflects on the conference below. I truly enjoyed the ICMA Northeast Regional Summit in Newport, Rhode Island, finding it both professionally and personally engaging. Both of the Thursday sessions were particularly illuminating. The most important lessons in the morning sessions about encouraging diversity and inclusion in the workplace were to search for creative ways to promote and recruit diverse talent and to be proactive. One attendee made the point that instead of working within statements like, “We do not discriminate on the basis of gender, sexual orientation, race…”, etc. it is better to instead be actively pursing diversity. In the second session of the day, which focused on reacting and learning from disruptions that occur in communities, we heard from leaders who had encountered Hurricane Irene, the Boston Marathon Bombing, and the Joe Paterno/Jerry Sandusky scandal in Town College, PA. I found the town manager of Waterbury the most impactful. He spoke about the importance of taking care of yourself personally before you address the needs of your community – after all, you cannot be an effective leader if you are suffering. This session also taught me about the vital nature of emergency plans and developing positive relationships with other organizations and departments, so you as a leader can leverage the existing community resources for good. The session on ethics on Friday morning was one of my favorite parts of the summit. I enjoyed hearing from a diverse range of perspectives and experience levels on this topic. My main takeaway was that we should be making rules and guidelines to bolster the morals and standards of leaders, not a handbook on leadership. Throughout the conference, the value of networking and providing support to other leaders was evident. I was encouraged to lean in, develop mentors, and to ensure that, in the future and now, I am striving to be a humble but confident leader. I would absolutely attend the summit again, or even perhaps another region's summit to gain a new set of perspectives. I appreciated the opportunity to attend the conference through Fels funding, which allowed me to have extremely valuable interactions that I will carry forward into my professional career.